Dental care helps prevent various types of gum infections and diseases in dogs. 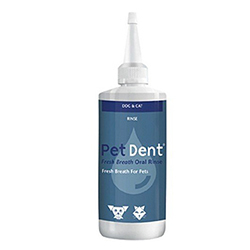 BestVetCare offers variety of dental treatments to maintain oral hygiene in puppies and dogs. 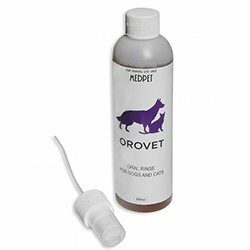 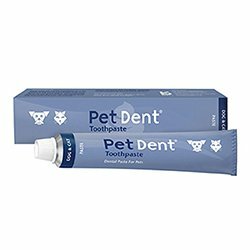 Find here the finest range of toothbrush, toothpaste and oral gels for all breeds of dogs. 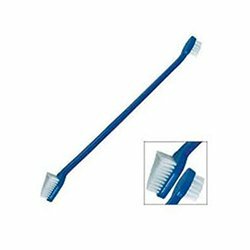 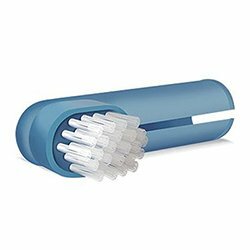 Check out discount offers to buy dental products at affordable prices.